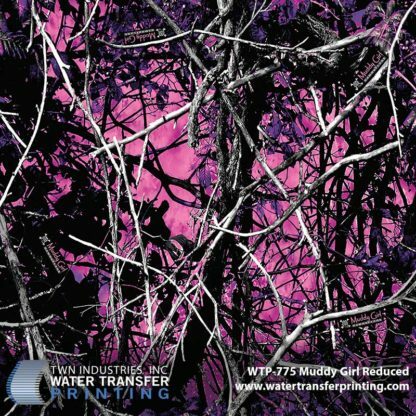 Muddy Girl® Reduced hydrographic film goes far beyond the single shade of pink that is commonly seen with most women’s patterns. 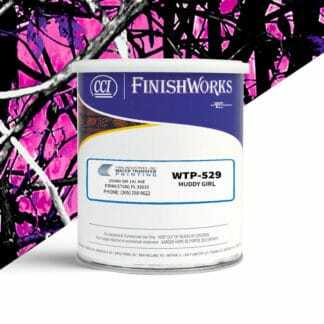 Many vivid shades of pink and purple are combined with rich black wooded elements to create a vibrant women’s camouflage that stands out. 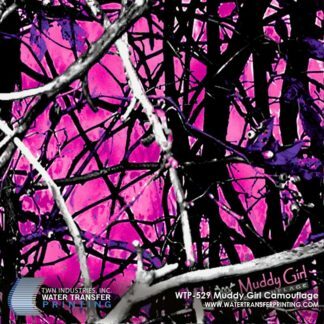 The overall size is 35 percent of the original Muddy Girl® design. Muddy Girl® Reduced is an exact replica of its predecessor. 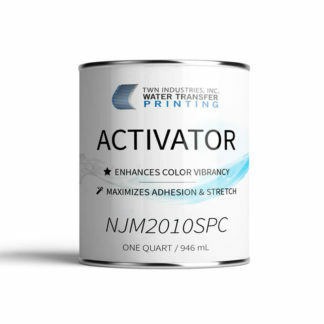 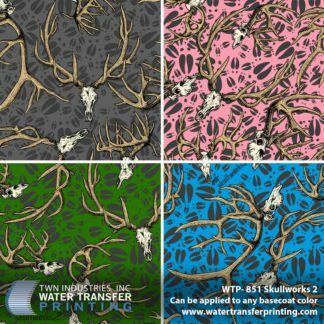 However, the reduction in size is essential, especially when processing smaller items, because it ensures more of the pattern’s distinctive qualities are present in your final product. 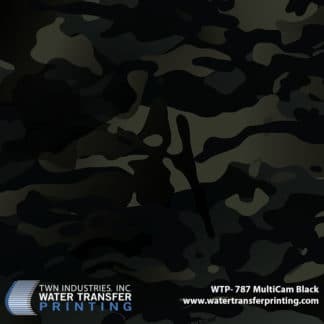 Many smaller products like jewelry, cell phone covers, pistol grips, and even household items are being dipped in Muddy Girl® Camo; however, this version will now display the pattern’s vivid hues with much more detail and overall clarity. 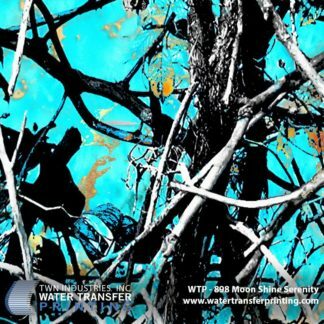 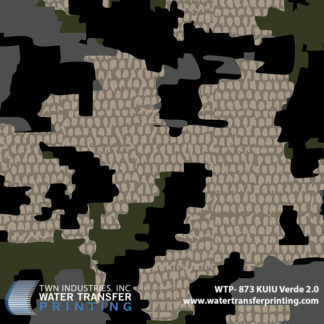 This reduced version gives Muddy Girl® more versatility which means you as a processor have the ability to craft unique designs that stand out with this Lifestyle Camo®.